I have long been fascinated by astrology and planetary energy and have been studying astrology as a passionate hobby for many years. 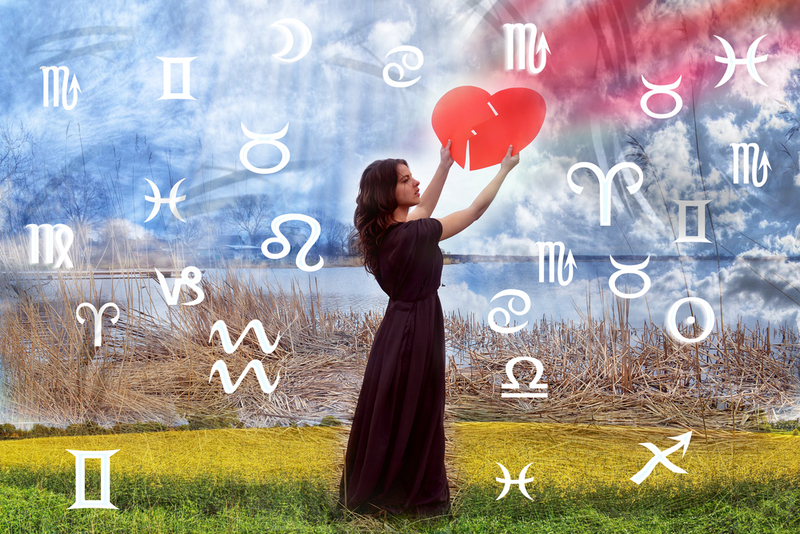 As a result, I realised that astrology has much synergy with the psychological aspect of my client work so I’ve decided to include it now as an additional service by popular demand and constant curiosity from friends and connections! I continue to be fascinated with the amazing synchronicity planetary placements have on people’s personality and behaviours. The astro birth chart is an extremely valuable coaching tool for understanding and making sense of life experience and can bring relief to many questions. One of those being “am I on the right path?”. Your astro birth chart is like your own personal thumb-print and can guide and help ensure you are on the right track. When you follow your birth chart promise, you are in the flow and will experience much deep, inner fulfilment. We are all on a journey and there are many tools to help us make sense of things along the way. Astrology is one of them but it’s never about pigeon-holing someone into a “Virgo” or “Gemini” characteristic, though the sun’s position at the time of our birth does have a strong impact on our personality and behaviour. We are all unique, each birth chart is unique and our experience and perception of life is unique. So I offer this service as an insight for curious and open minds. If it resonates, get in touch for a birth chart reading. As I don’t put my name to things easily, it has taken me a lot of chart reading, research and understanding my own birth chart to really validate the power of astrology and what it represents, and in particular the wonderful unison it has with psychology. Famous psychologist Carl Jung and the genius scientist Einstein are just some of our famous ancestors who had fascination with it. I used to love reading the trashy horoscopes section in the newspapers at home. Most of the time it was artificial nonsense that gave astrology a bad name for a few decades, and due to the fact that most people want validation from science, why would people believe it? So I decided that the greatest proof was to understand and validate it for myself. Since I have been studying and researching the topic of astrology, I have discovered some incredibly distinct patterns and information. In particular my perceptions and experiences in life very much coinciding with the particular positions of the planets and the aspects they make, or made in my birth chart. I have done synastry charts (where I compare a chart with another person or family member) which has thrown up very fascinating results. I have also discovered very synchronistic events that coincide with planetary placements as they transit our infinite universe. The earth is surrounded by a huge magnetic field and the universe is choc full of energy, what happens up above can very much affect us down below. Just as the tide ebbs and flows with the moon, our moods can be affected too. The sun emits solar flares frequently and this can affect the magnetic field of the earth and in addition, our personal energy field. Photosynthesis proves that our plants and wildlife rely heavily on the solar light of the sun, as does our psyche and wellbeing. So if the moon and the sun have so much power, why wouldn’t the other planets and stars in our universe do the same? 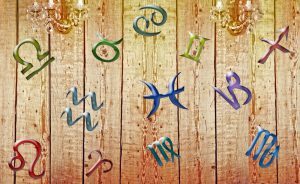 Astrology is a guidance tool, it can help to navigate important decisions where you can harness the energy of aspects that planets make to your birth chart, or as they transit around the constellations. You can understand and make sense of your relationship to your partner, family members and friends. You can use your birth chart to help you discover if you are on your true career path. You can understand some of the difficult challenges you’ve experienced in life. You can look to future planetary transits and see how they may affect you. Astrology doesn’t necessarily have all the answers but it can certainly help to navigate our own inner compass. You are the decision maker after all. If science did not validate astrology, who did? Research shows that it was the Babylonians, Greeks shortly followed by the Egyptians who as we know were way ahead in ancient history. Also the Royals, Governments and people of special importance used astrology for important decision making. There are many stories of how the ancients and royals used astrology to predict major events tied very closely to eclipses and planetary shifts, and often these predictions were so incredibly precise. I genuinely believe we are all energetically interconnected in some way. Science is catching up with this and there are numerous studies on this phenomenon. I intend to get a library of research links together once I have my new website up. I will need your place, time and date of birth and sessions are via Skype or Phone. 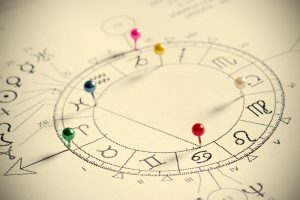 If you do not have your time of birth, I can still do a good reading for you but the time of birth gives a more in-depth insight, particularly for advice on future transits that could impact certain areas of your life. Fill in the form below, or email me caroline@carolinerushforth.com for further information on having a reading.